Floola is a freeware application to efficiently manage your iPod or your Motorola mobile phone (any model supporting iTunes). 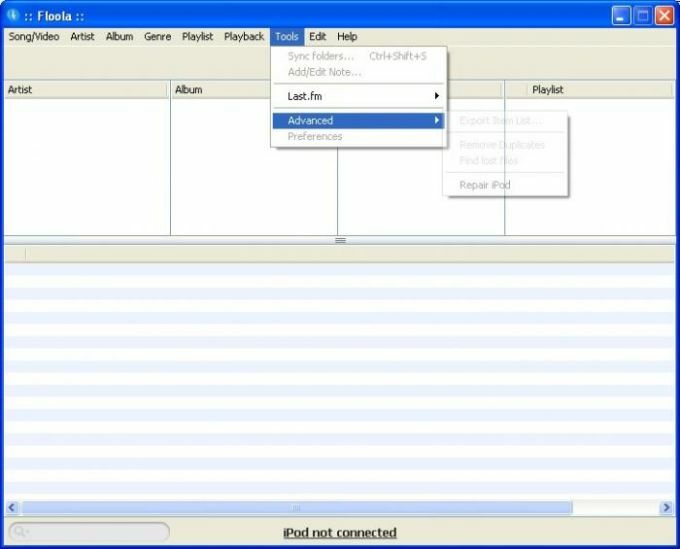 It can be run directly from your iPod and needs no installation under Linux, Mac OS X and Windows (Windows Vista is supported). Floola supports all most common used features including podcasts. Take a look at the feature list to see what you are missing!